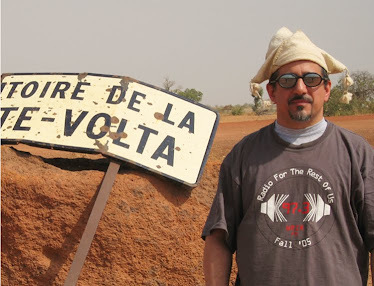 Global A Go-Go kicks off 2015 with one last look back at 2014. This week, the focus is on individual songs: my favorite singles of the year, top tracks from albums that didn't quite make my best-of lists, and great songs hidden on otherwise forgettable long-players. 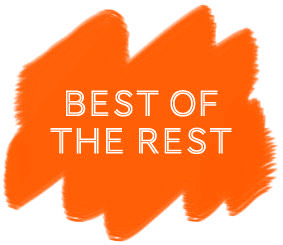 This annual "Best of the Rest" show invariably turns out to have just as much great music as the two program ("Best New Releases" and "Best Reissues/Compliations") that precede it -- like it or not, we're living in a singles era again, so recapping my favorite albums of the year misses a lot of top-shelf material. Check it out for yourself and see.